Don’t Let The Heat Ruin Your Summer! The beautiful month of June is upon us! This month brings us half way through the year and is the start of summer! So many fun and exciting things happen in summer but, there are also a few hidden risks to be aware of. Did you know that seasonal changes and types of pollen in the air in the summer may serve to trigger headaches and migraines among people prone to these conditions? By taking sensible precautions against the heat, you can help to control these events. It is believed that the summer heat can trigger migraines by causing scalp arteries to dilate. One way to help avoid this is limit your time in the sun and be sure you are wearing a hat or sunshade. 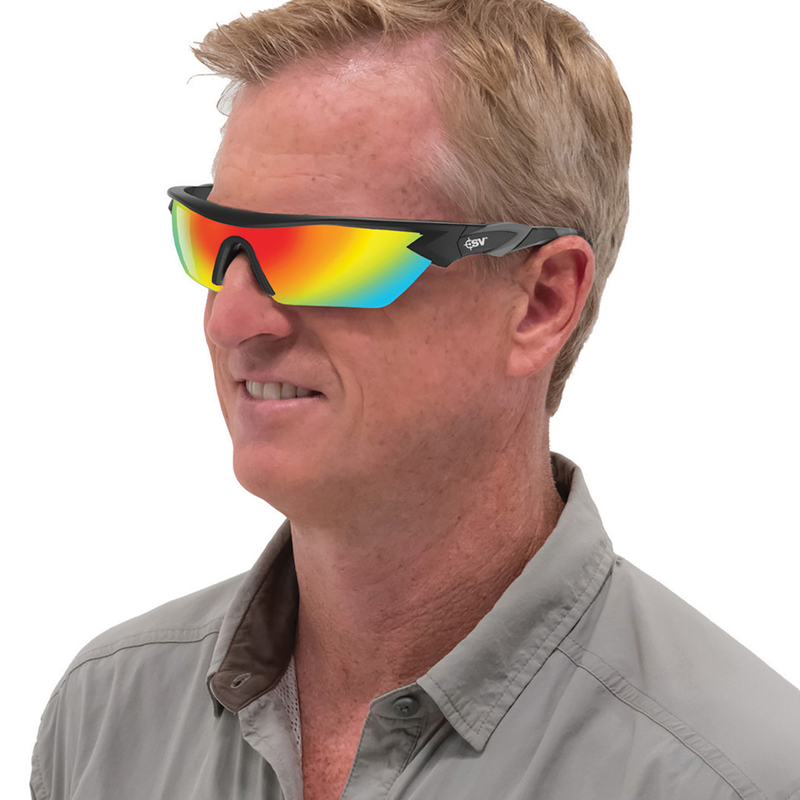 It’s also wise to wear sunglasses with polarized lenses to cut glare and help trigger headaches brought on by bright lights. For instance, take a look at our BattleVision glasses. 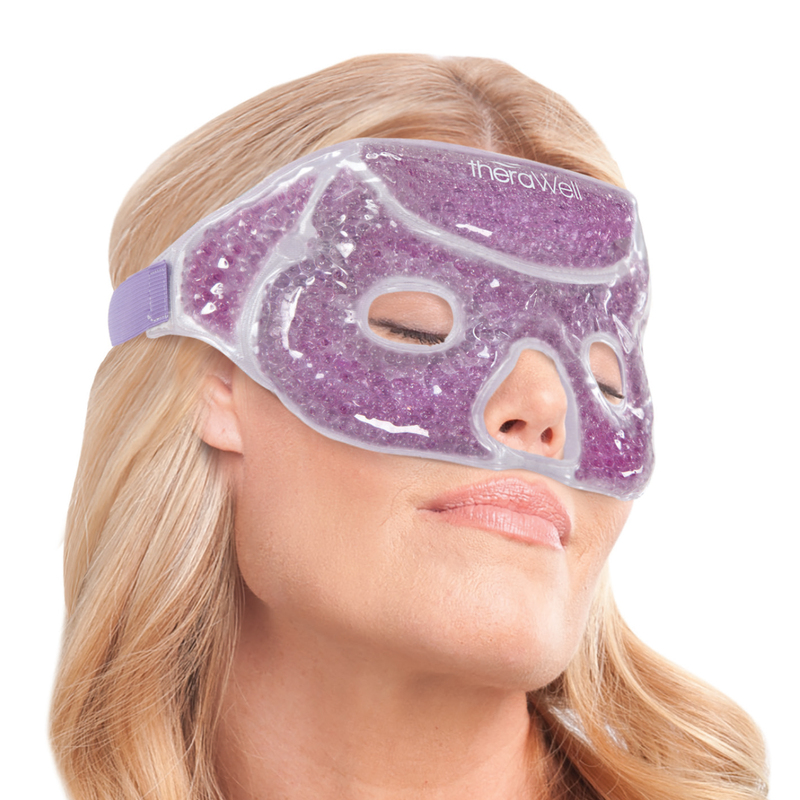 If you suffer from migraines, or other headaches, check out our Therapeutic Relief Face Mask. DreamProducts.com carries many items to help you enjoy your summer, while beating the heat. Our Cooling Bra is constructed of revolutionary open weave material, allowing air to flow freely, to help cool you down on those hot summer days. Another of the many items Dream Products carries, that you will find useful during this warm month, is the Kool Down™ Air Cooler . 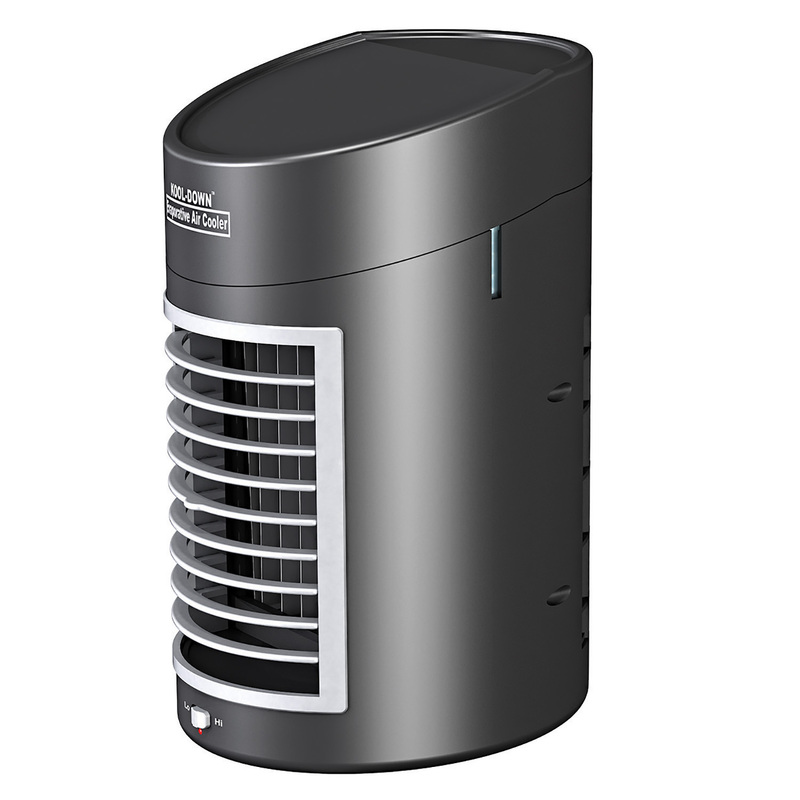 This compact unit draws hot, dry air in, and sends cool, moist air out to cool your room for up to 10 hours! And don’t forget our selection of comfortable sandals, which you will find in our footwear section! Comfortable, fashionable and reasonably priced, you are going to want several pair! So enjoy your summer, stay hydrated, and spend as much time as you can enjoying your family and friends during this beautiful month of June!